The town and the Municipality of Čapljina are interwoven into fhe well-indented and tame area of the lower river Neretva course. 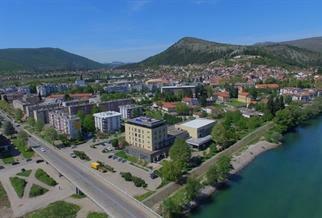 It is surrounded by Late Antique monuments Mogorjelo and Gabela, the exotic landscape of Struga, ancient Počitelj - the famous stone complex of the medieval architecture and Hutovo blato - one of the richest wading bird reserves in Europe. One could say for Čapljina that it is a "fondling of waters" as it is located on four rivers: Neretva, Trebižat, Bregava and Krupa. 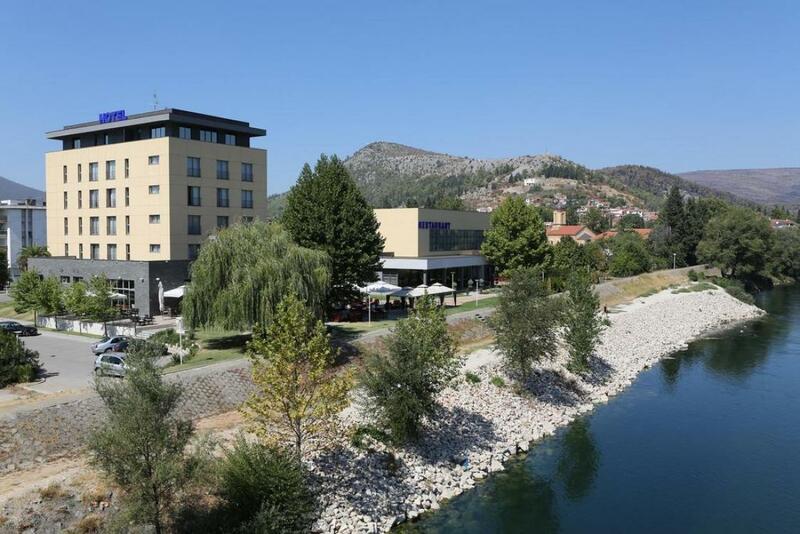 The surrounding relief is intersected with various shapes in which the barren karst, rivers, canyons and ravines, waterfalls and mellow landscapes, and the lowland and green Neretva valley complement each other. The vicinity of the Adriatic Sea and the Mediterranean climate create the basic climatic features of the Čapljina region, very suitable for growing grapevine and Mediterranean fruit and vegetables. 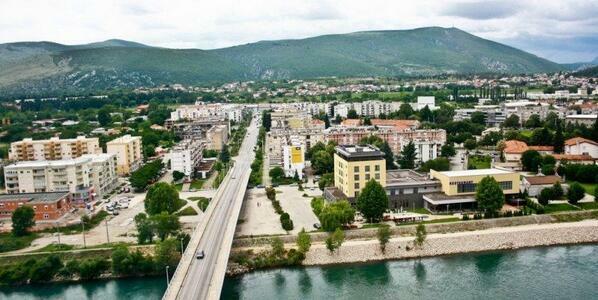 Nowadays, as well as for centuries, Čapljina is a desirable place to live in.